The St. Kitts and Nevis Citizenship by Investment program is a government approved scheme designed to attract people of good character and high worth to invest in the country. The scheme is the longest running and first of its kind in the world having been established in 1984. There are 2 options available to investors. Applicants may qualify for citizenship through an investment in a pre-approved real estate project, which may include hotel shares, villas, and condominium units. The minimum real estate investment required by law is US$400,000 (resalable after 5 years) for each main applicant. The real estate option has proven to be the most popular choice as, if for any reason the application is turned down the Purchase Price is refunded, also after a 5 year period investors can sell their property and recoup their investment. 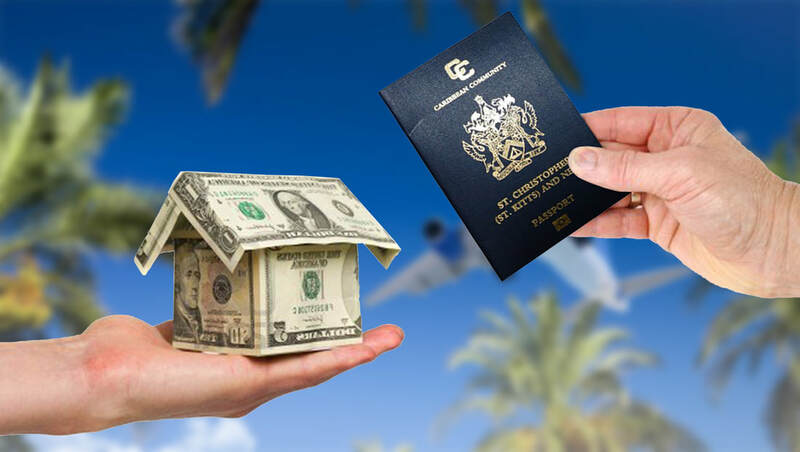 Obtaining citizenship in St. Kitts and Nevis provides many benefits such as living in a tax free zone, the ability to travel to over 125 countries visa-free and the option to live, work and purchase real estate within St. Kitts and Nevis and any of the 8 countries in the Organization of Eastern Caribbean States (OECS).